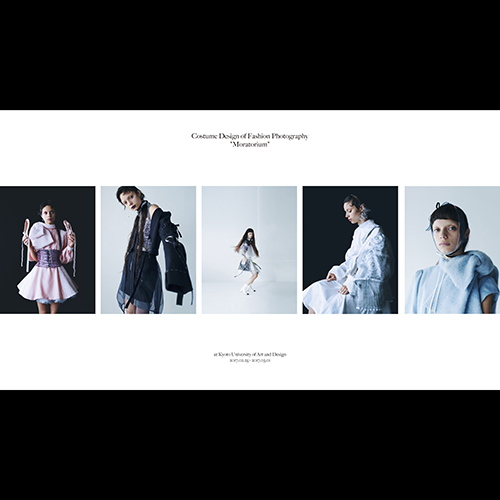 Anna Takayama from the Creative Apparel Design Course Department of Bunka Fashion College. 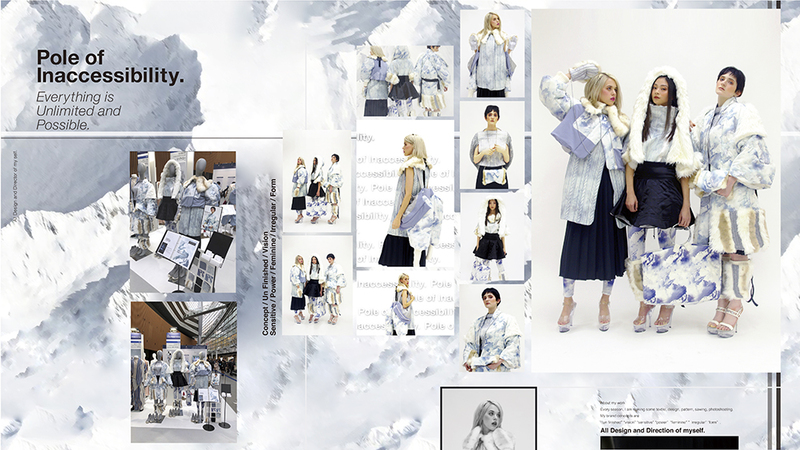 She won special selection at the Kobe Fashion Contest 2017, receiving a scholarship to study in the UK at the Nottingham Trent University, School of Art and Design. She produces designs based on new themes each season, carrying out all work herself, including creating original textiles, design, creating the patterns, sewing, and direction of the fashion show or exhibit and photography. 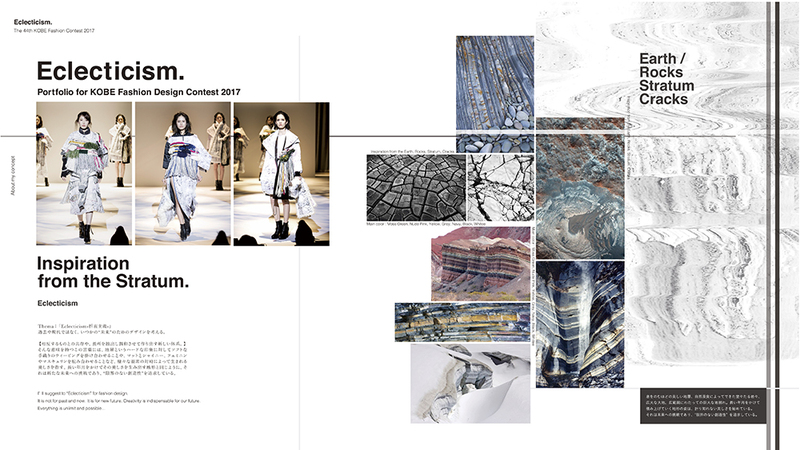 Takayama placed as one of the 15 exhibitors at the 44th Kobe Fashion Contest 2017 hosted by the Kobe Fashion Organization, which invited submissions in lady’s wear designs from throughout the country. 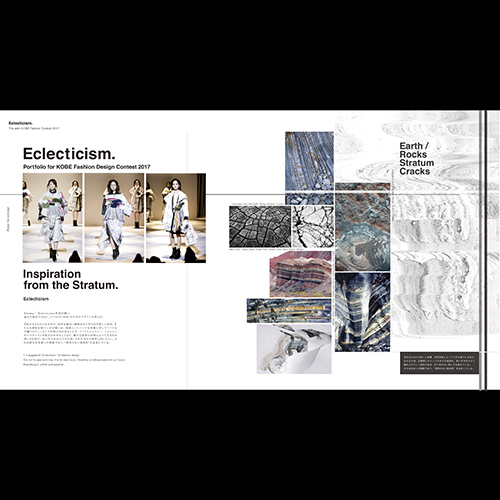 The final jury took an interview and fashion show format in which each contestant presented three items to be judged by jury members from throughout Japan and the world. The jury awarded Takayama a one year special scholarship to study abroad at the Nottingham College of Art. Takayama was selected as the representative of the Bunka Fashion College for 11th FORM PRESENTATION, a human resource development project carried out through industry and academic collaboration to promote more interest and developments in textile creation. 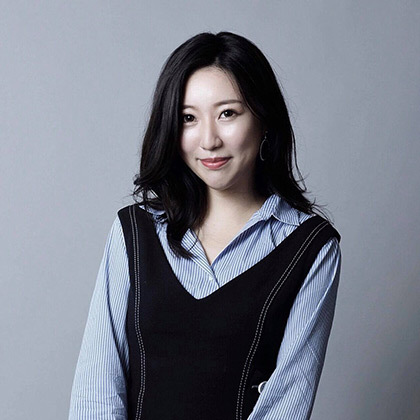 She created items with the Bemberg™ brand under the textile maker Asahi Kasei. She also presented items at JFW Japan Creation on November 28 and 29 of last year at the Tokyo International Forum, winning an excellence award in final adjudication. 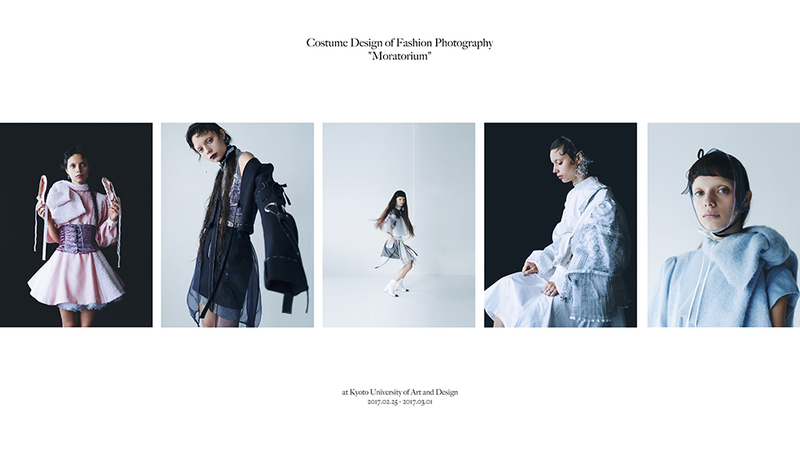 Costume Design of Fashion Photography　"Moratorium"
An exhibit of items at the Kyoto University of Art & Design in which Takayama participated as a clothing designer.